How Big Should I Aim for My Very First Multifamily Purchase? 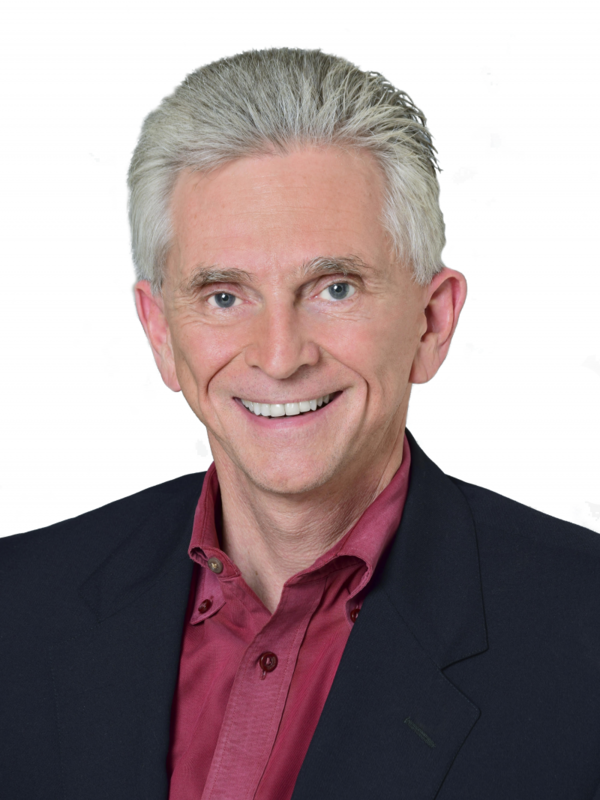 We analyze Gino Barnaro’s article for biggerpockets.com regarding factors that affect what size property to buy in your first multifamily transaction. High-end multifamily construction continues driving up rent in low-tier rental units, says a recent report released real estate website Zillow. 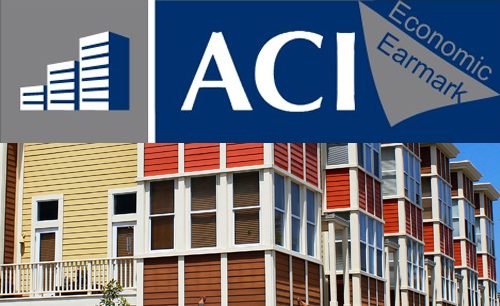 ‘Ask ACI’ – How Do I Increase Property Value? Whether an investor is preparing a property for sale or revitalizing an aging asset, implementing the right kinds of amenities or interior design could easily result in optimized rents depending upon which tenants they are trying to attract, so says data from the upcoming Multifamily Executive Concept Community survey. 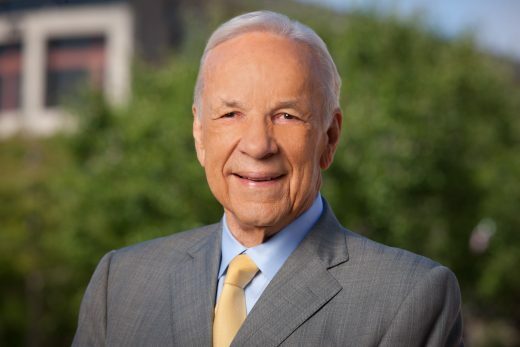 Revered San Diego philanthropist Conrad Prebys passed away Sunday after a courageous battle with cancer his family announced. 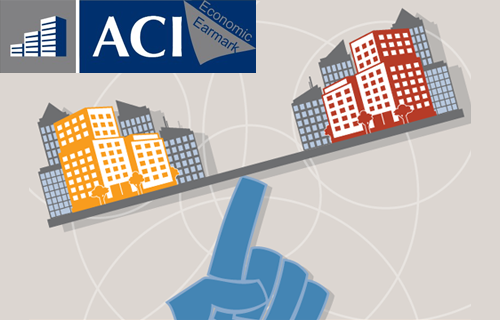 As Q2 2016 comes to a steady close, analysts and professional across commercial real estate are composing their outlooks on the future. Two recent write-ups published by GlobeSt.com caught our attention this week by offering a positive outlook on some markets while cautioning others about a potential downturn. 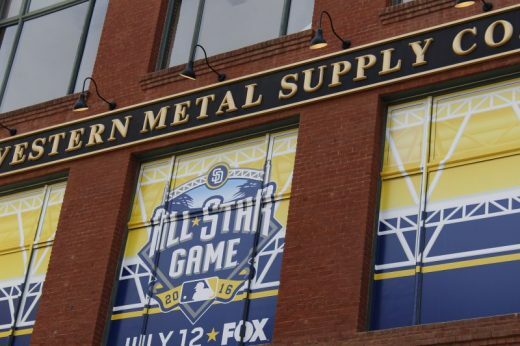 Savvy property owners know that to attract potential residents to vacant units, it is sometimes important to take advantage of trends in culture. 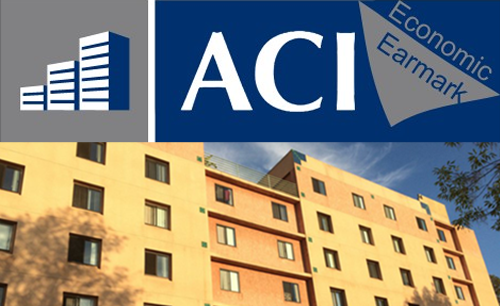 Ask ACI – Rent Control In San Diego? It’s a tough question to consider, is rent control something to be considered as markets evolve? For thirty-five years, Getting to Yes: Negotiating Agreement Without Giving In by Roger Fisher and William Uri has helped millions of smart people get better results from all kinds of negotiations. If you only have one negotiation book, make it this one. Good multifamily investors know that to maintain a low vacancy rate, one must be able to attract long-term, invested renters to their property. Attaining a level of coolness is something that is often times very hard to obtain, much less define, yet when a place has it everyone knows what it is. Economic Earmark – Why Bring A Class Amenities To B Class Buildings? 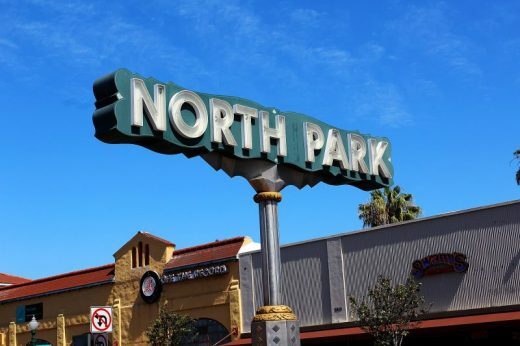 As the construction of new multifamily affordable houses in the US stalls due to a lacking workforce, some investors are taking the opportunity to entice new tenants and lower their vacancy rates. 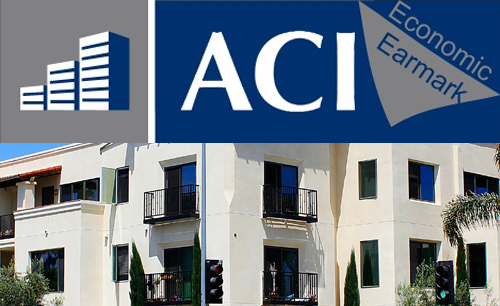 We asked ACI What types of maintenance would they recommend for a multifamily property when the weather warms up? 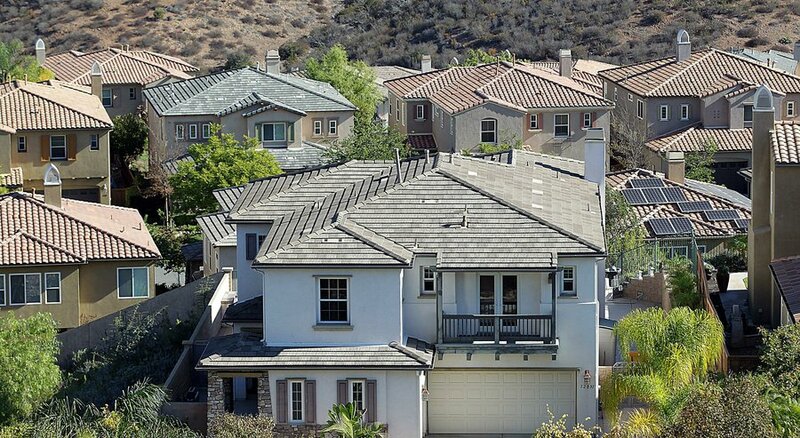 Just like the weather over the last few days, San Diego has seen economic markets heating up. Check out this awesome drone footage taken for the Lakeside property at 12367 Lakeshore Drive. 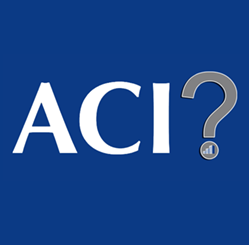 ASK ACI – How Should I Fix-Up My Investment Before Selling? 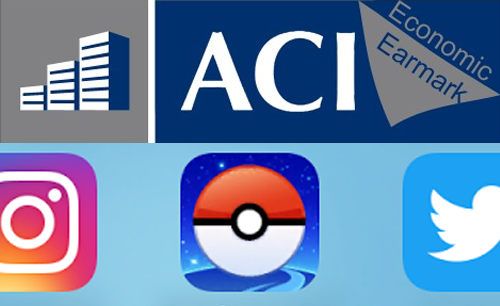 We ask ACI if the investor is looking to sell or exchange their property in the future, which project do you think should take immediate priority and why? 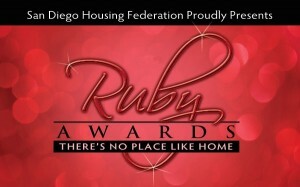 San Diego Housing Federation played host to its annual Ruby Award. 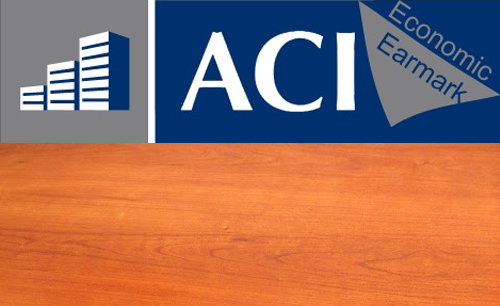 Included among the nominees for this year’s award was ACI’s own Ricardo Lopez. 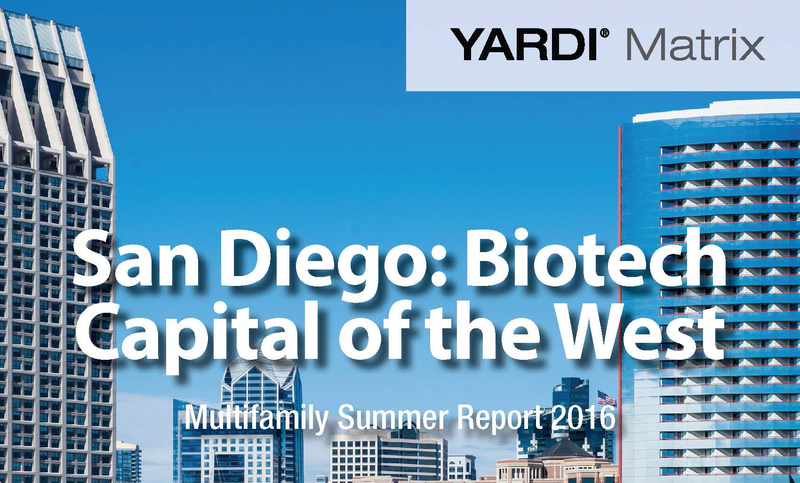 Gridlock Goals: Should San Diego Actually Focus on Car-Free Communities? 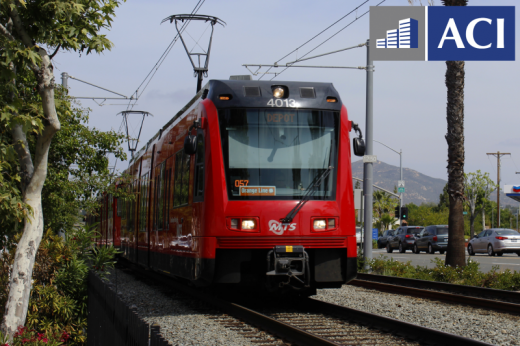 Can San Diegans live without a car? After reading our opinion below, let us know yours. When it comes to supply and demand, metro San Diego was the eighth “hottest” home market in the United States in May, said Realtor.com.